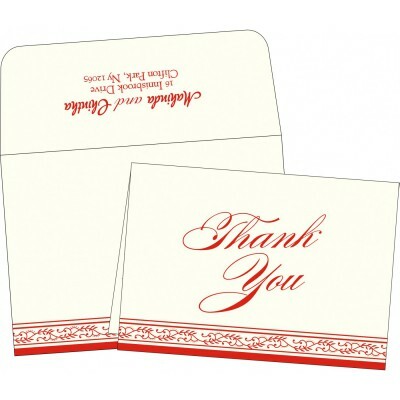 Every person in this world will appreciate a wonderful message in the form of thanks. 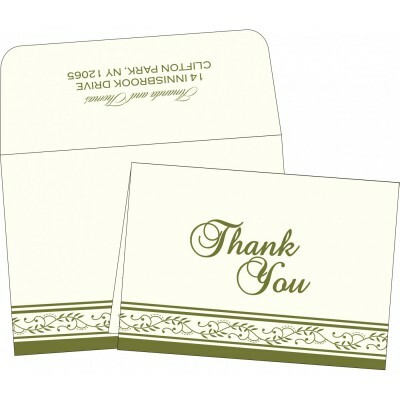 Well, now you have this chance to display your appreciation by sending Thank You notes, as your special day is complete. Make everyone’s effort countable for making your wedding ceremony by sending Thank You Cards. 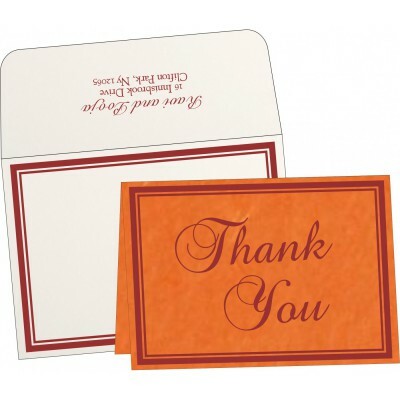 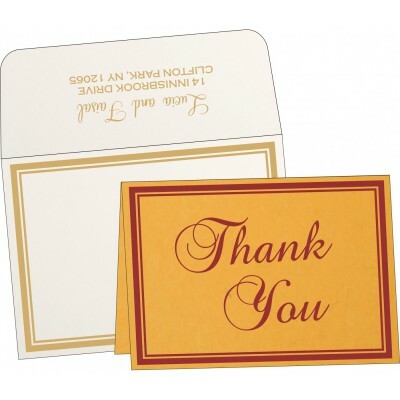 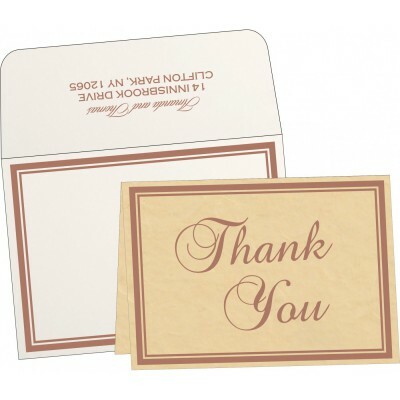 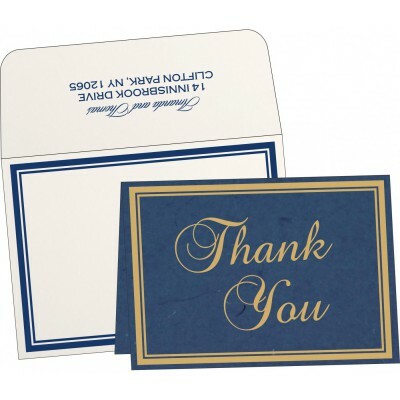 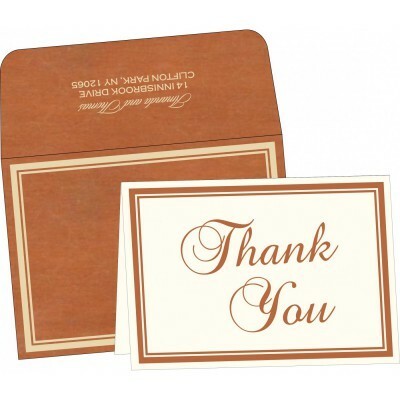 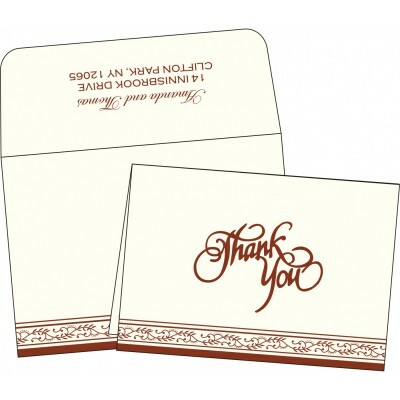 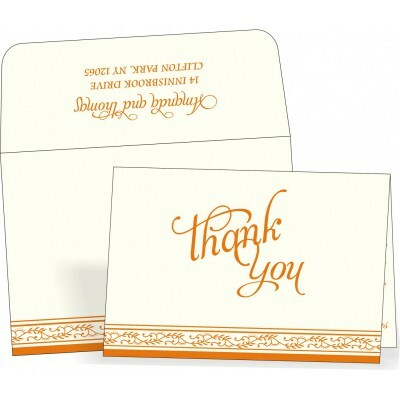 Sending Thank You Card to your guests will be seen as a nice gesture and will boost your emotional bonding with them. 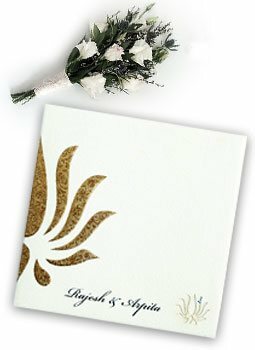 You can make this beautiful bonding even stronger with 123WeddingCards, as we are offering highly customizable Wedding Thank You Cards designed keeping in mind your occasion and style. 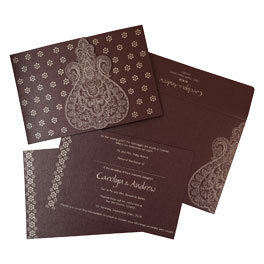 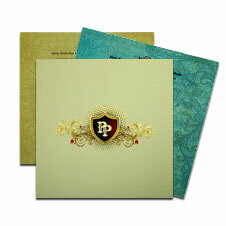 You can go through our large collection of these invites, which will allow you to select the best ones. 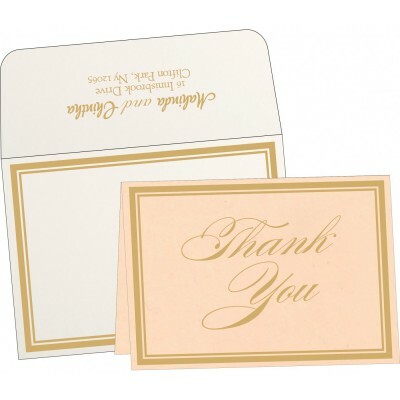 At 123WeddingCards, our Thank You Card Ideas will not only permit you to display your gratitude, but also their luxurious card stock and gorgeous designs will make a souvenir that your dear ones will cherish. 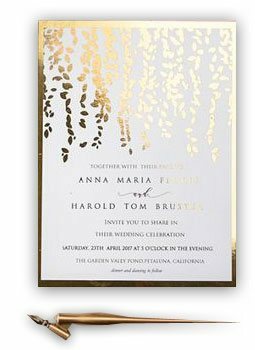 Our RSVP Cards also express the same love and will create beautiful memories that you will remember for all the years to come. You can browse our wide collection of Thank you cards prepared with beautiful colors, eloquent designs, rich texture and high quality imported papers. 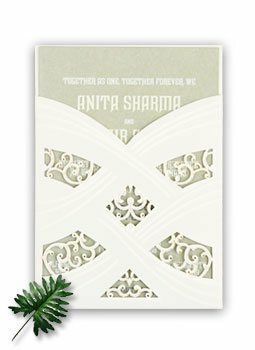 All the invitations are beautifully handcrafted with handmade paper and expressive designs to match your main wedding invitations. Our simple and smooth design procedure allows you to personalize Wedding Thank you cards, as you can put in a beautiful message that will fill the hearts of your loved ones with glee. The in-house card designers in our company will listen to your requirement carefully and will prepare Thank You Card Template by paying attention to every single detail. 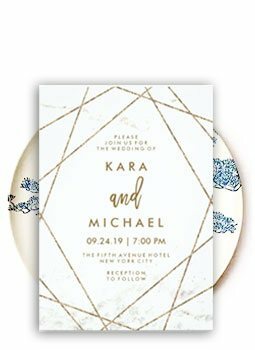 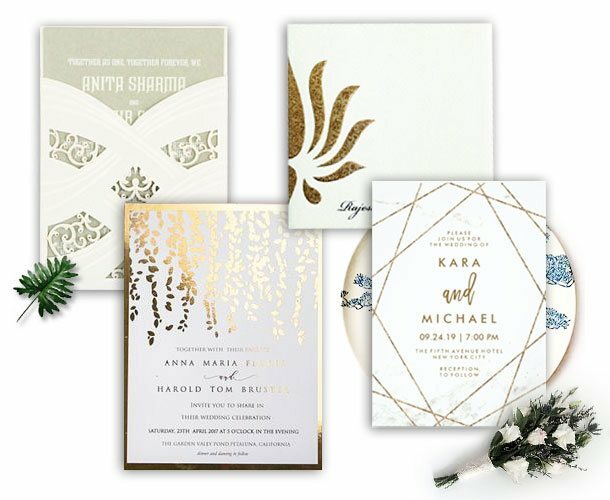 You can contact our committed 24/7 online client support team through phone or email to assist you in any query relating to selection and buying of these attractive invitations.